I just emailed you, and YogaDownload will be in touch shortly. I will be back sometime (hopefully today) with a post! I have been soooo busy all week. 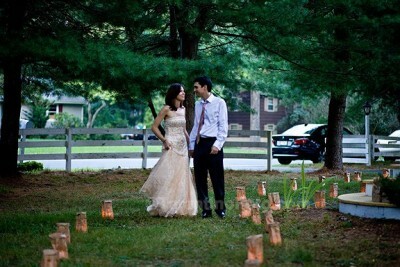 And today is Bobby’s and my first 1-year anniversary (we got married twice – city hall wedding and the whole shebang). For the last four years I have had a fairly regular yoga practice. It was in 2008 (one year into doing yoga) that I discovered YogaDownload, which was the catalyst that spun me towards becoming a yoga addict, taking teacher training classes (level 1 and level 2), and making peace with my exercise routine. I have been BodyRocking lately, but I always come back to yoga. This morning I did the 45 minute Yoga For Weight Loss #2 routine. YogaDownload kindly gave me a month-long trial membership and I have been making great use of it. The poses in this routine were perfect for my sore hamstrings. Serving as your personal online yoga studio, open 24 hours/day, Yoga Download provides yoga classes of all levels and lengths that are accessible, affordable and portable—from 20 minute flows to 60 minute intensives that are catered to your personal needs (yoga for buns, anyone?). With options to download audio-only, video, and slide shows of top quality yoga classes, meditations, music and other fitness workouts directly to your iPod, mp3 player, computer or mobile device—Yoga Download allows you to focus on your practice as often as you like, where you like and with who you like. It’s the closest thing to being in a live yoga class, without all the sweaty savasaners. Giveaway ends next Wednesday, July 13th. 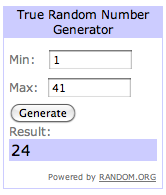 Winner will be notified by e-mail. *The download links in this post are affiliate links. Good for me, you, and YogaDownload. They just started up their affiliate program! Let me know if you want to join – I can refer you. Cellabella, I just emailed you. I also love banana bread and fresh baguettes 😉 Thanks to everyone for all your entries! 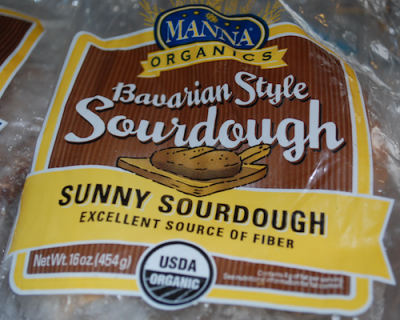 And if you didn’t win, you can still check out Manna bread in your local grocery – check the frozen section. I will have another giveaway for you all later this week. Are you up for some yoga? 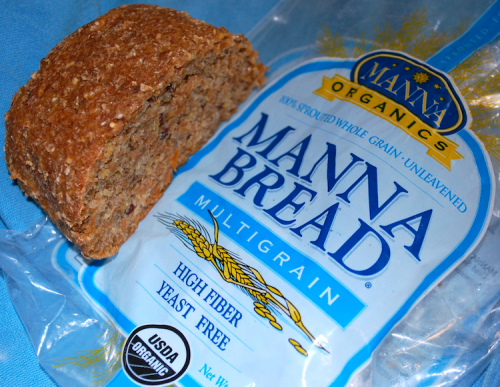 Manna Bread Review – What is Organic, Sprouted Manna Bread? This is not a sponsored post, but Manna Organics did send me Manna Bread to sample and offer to provide bread for a giveaway. All opinions are my own. Manna is an ancient word meaning nourishment (generally spiritual, or divine). It is usually associated with food since the original “manna” was food from God. 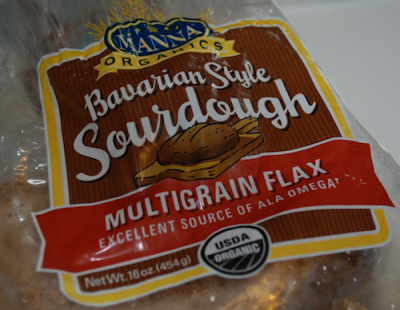 That being said, Manna Bread is organic, sprouted bread made by a company called Manna Organics. Its name comes from the fact that their bread is made using ancient techniques – it is sprouted, and happens to be yeast free, organic, free of salt, free of oils, without sweeteners, and uses no leavening agents. Read on for a brief history of bread and how sprouted breads are bringing back the healthiness that was once associated with it. For the last 100 or so years, we’ve had the technology to easily make shelf-stable flour from our abundant amber waves of grain. Unfortunately when you start mass producing a food, it often turns into a highly processed food-thing. This decline in the quality manifests itself in nutrient-deficient food-things lining the shelves of grocery stores. 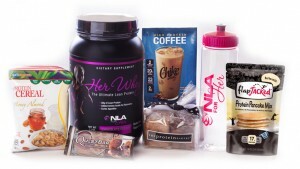 The Standard American Diet (I call this the “industrial diet”) is based on these products. Perhaps this is the reason for the decline in the health of the average American and why it seems like 90% of the commercials on TV are telling me to take the latest drug that will solve my myriad health issues. Bread has been one of the worst victims of industrialized food production. Chemicalized, preservatized, and devitalized, both bread and the flour it is made from lack the benefits that perhaps a traditional bread may have had. Sprouted bread, though, bypasses most of these issues. Sprouted grains are not stripped of nutrients and they seem to be easier to digest (especially for those of us with IBS) than flour. I’m a fan of sprouted breads but they are so dang pricey I don’t buy them that often. Fortunately, Manna Organics was kind enough to send me some bread to try: yeast-free, salt-free, oil-free, sweetener-free, organic sprouted bread. With a list like that you might think it tastes like cardboard or dog poop, but it’s actually quite delectable. They have two types of bread – 1) regular Manna Bread, which comes in fun flavors like Carrot Raisin, Fruit and Nut, but also the standard flavors like Millet Rice, Multigrain, etc… and 2) a new line of Bavarian Style Sourdough Breads. I will start with my favorite, the Multigrain Sprouted Bread. It is not presliced and comes in a petite hearty loaf. This manna bread is appropriately named, because it is divine. It is incredibly moist and soft. It’s dense, but not in the way that many whole grain breads are – it is not dry at all, and reminded me of the consistency of a moist, hearty, healthy muffin. So this bread is basically like an unsweetened muffin. I have only had it plain (it’s just that good) and with butter. The ingredient list includes sprouted organic wheat kernels, organic brown rice, organic barley, organic millet, organic flax seed, organic rye kernels, organic soy beans, organic rolled oats, organic oat bran, and organic cornmeal. Now for the sourdough breads. 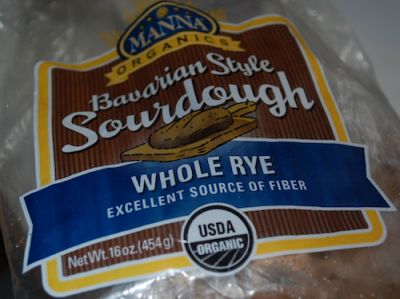 The sourdough breads do have organic whole grain flour and salt added, but the sprouted Manna breads do not have either. I much preferred the regular kind but Bobby liked these better! We have very different taste buds. 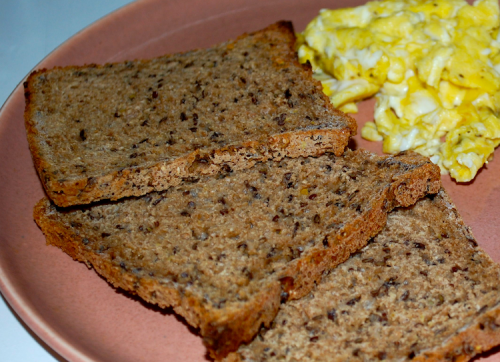 The other morning we had toast and eggs and used one of the sourdough breads. The sourdough breads are pre-sliced. The slices are nice and thin so you can have a couple and not be too full. Sourdough bread is said to be easier to digest since it is partially fermented. We tried three kinds – the Whole Rye, the Sunny Sourdough, and the Multigrain Flax (pictured above). If you’re looking for Manna Breads, I think they are found in the freezer section of your grocery store. Definitely check out that multigrain one. I want to try other flavors as well. Manna Organics is also going to let one (1) lucky reader try their breads. You’ll get 4 loaves (either you pick or they will send 4 of their most popular ones). Retail value is $25. Open to USA addresses only. This contest will close next Thursday, June 16, at midnight (EST). Unless I forget to end it, in which case it will end a day or two later 😉 So get your entries in asap. Tell me what your favorite kind of bread is! Happy Wednesday! I am off to do the 30 Day Shred. I am super sore from yesterday in my quads. Gahhhh squats. 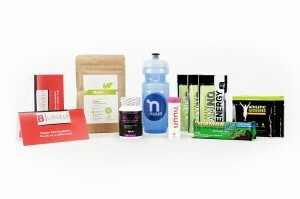 I will email all of you to get your info and send it off to NuNaturals. Thanks for entering! I have another giveaway coming up again soon that I think you guys will enjoy.